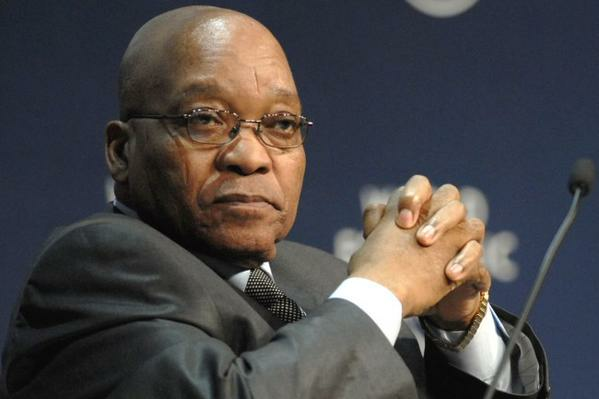 Nigerian students warn South African President to stay away from Buhari’s inauguration. Association of Nigerian Students (NANS) has advised South African President, Jacob Zuma to stay away from the inauguration ceremony of General Muhammadu Buhari or face their wrath. This isn’t unrelated to his delayed response to the recent xenophobic attacks on Nigerians and other foreigners in the country. Their grouse ‎really is that Zuma failed to apologise to Nigerians like he did to Mozambique” and according to them, his presence at the ceremony will be an insult on Nigerians. The ‎association has also threatened to storm the Nnamdi Azikiwe International Airport, Abuja, should Zuma step into the country’s airport.‎ Serious Matter! A statement by NANS President, Tijani Usman reads. PreviousReal Madrid issue official statement on Paul Pogba bid. GAME OVER FOR TOTTENHAM BOSS, ANDRE VILLAS-BOAS.